I bought this 10 pack for a trip I went on last month and I really enjoyed them! The towelettes are thick and textured. One towelette removes all of my makeup and it doesn't leave a tacky residue behind. 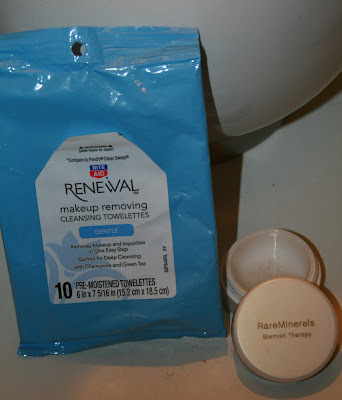 I have other makeup removing wipes that I am trying now, but I have a feeling that I will pick these up again. I really loved this fragrance! So fresh and clean with a hint of citrus. A perfect everyday scent. I also liked using it throughout the day because this scent did not compete or clash with any other fragrance I was wearing. 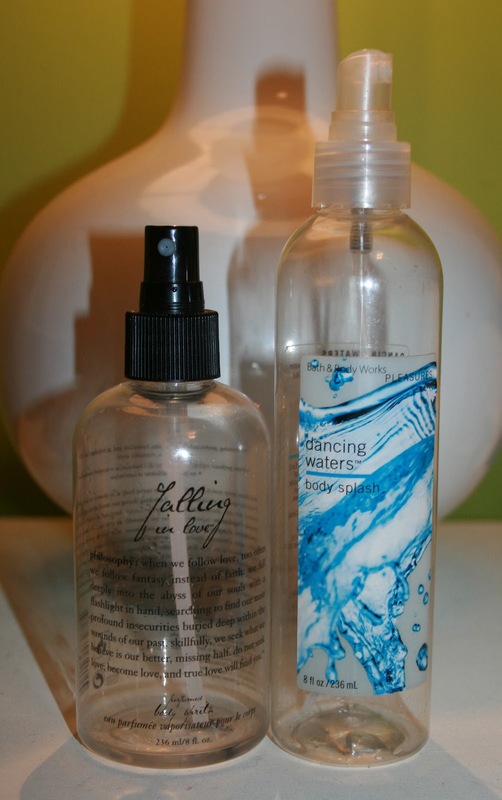 The hand soaps are still available online, but it looks like the Dancing Waters body care has been discontinued. I would definitely repurchase. Maybe I will find it during their semi-annual sale next month. This was fine. 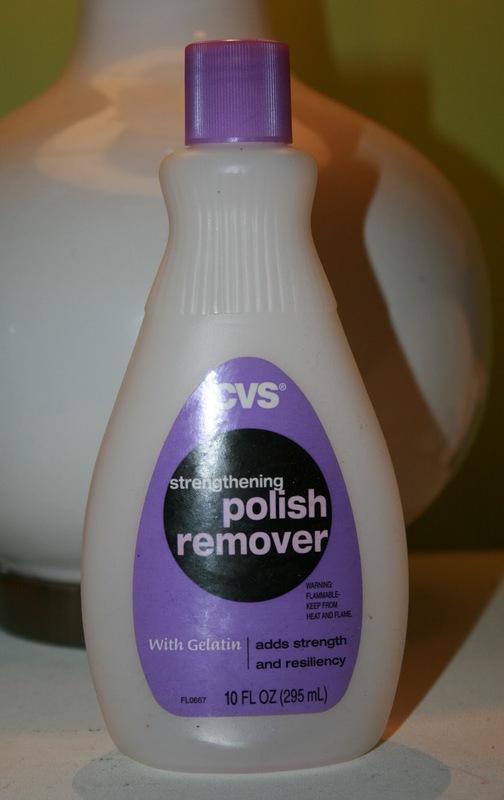 Not amazing, not awful... its polish remover. Does anyone "love" their polish remover? I would repurchase, but there isn't a CVS within my typical travels these days, so now I am trying one from Rite Aid.